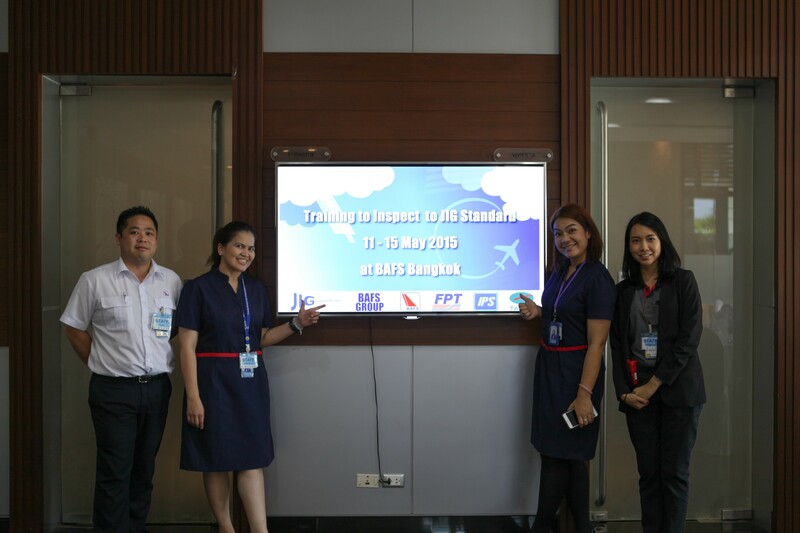 JIG continued the highly successful rollout of the “Training to Inspect to JIG Standards” course with a 5 day event in Bangkok, hosted by BAFS (Bangkok Aviation Fuel Services). Delegates from a number of JIG member companies from around the region joined for the intensive training course which mixes both practical and classroom sessions over a full week. Tony Conway, JIG General Manager, was joined by 3 highly experienced former or current JIG Inspectors and trainers; Dan Kadlecek from ExxonMobil Aviation, Richmond Hannah from ARCS (Aviation Refuelling Compliance Solutions) and Anthony Kitson-Smith from Cloud Network. 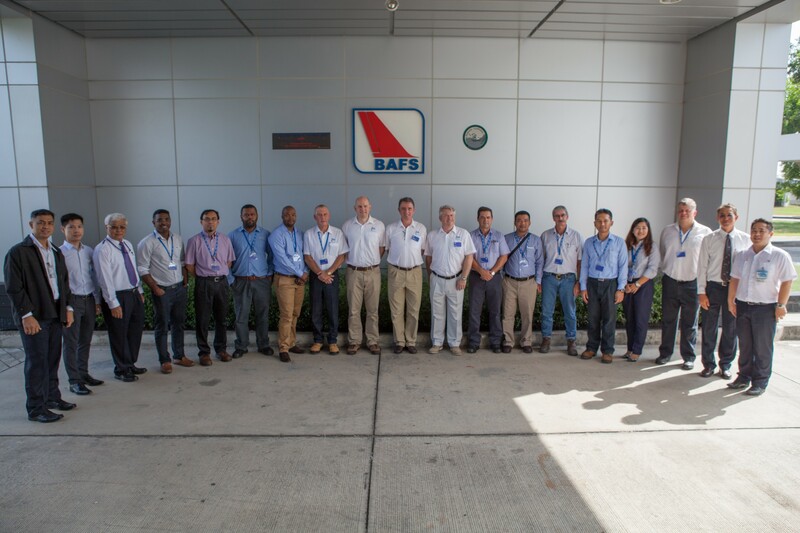 BAFS organised the first day at the Storage facility about 30 minutes from Bangkok’s Suvarnabhumi Airport, in order for Training to focus on the issues around storage and receipt of product. 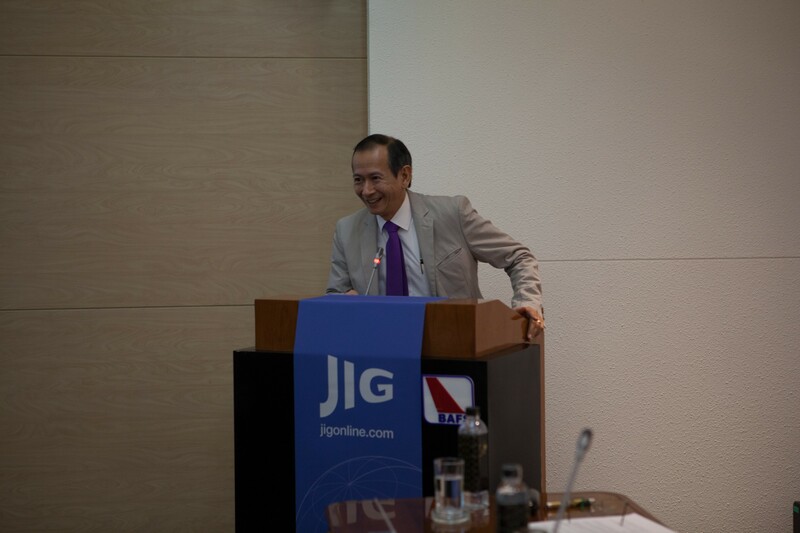 BAFS Managing Director, Mr Prakobkiat Ninnad, welcomed JIG to Thailand and outlined the areas of his career working with the Airline and Aviation Fuel industry and his role in IATA’s Fuel group from the 90’s (returning a number of years later). 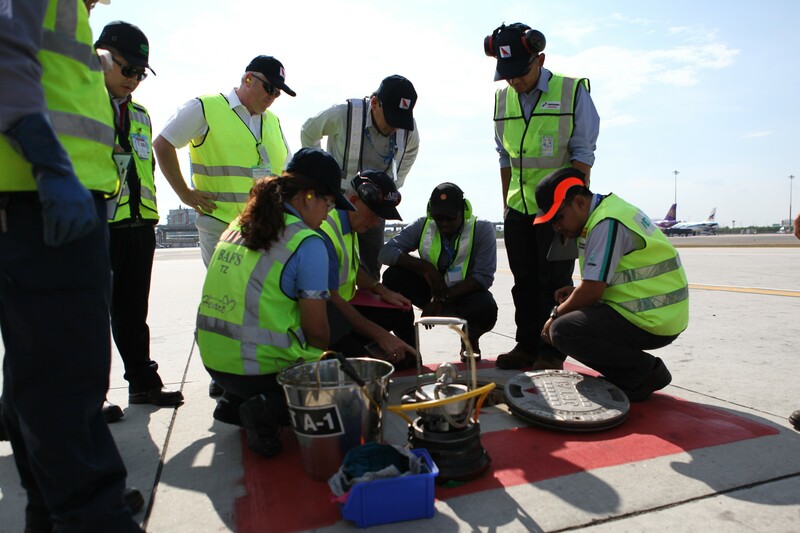 The next 4 days Training was based at the BAFS/TARCO facilities, and airside, to work the further classroom issues and the practical elements of the course. Our thanks to the local BAFS and TARCO airside staff who were very helpful and patient with the group. All delegates had brought the right PPE kit for the location and the conditions, but the cold drinks made available, after some time outside, were very welcome! The course concluded with an exam which, as always, was pretty tough for everyone. The successful candidates will receive a certificate and a list of those who have passed the course is held with JIG. The next Training will be in Abu Dhabi in November, with a further course in Central/ South America in December. We also hope to be able to rearrange the Athens Course if demand is sufficient.